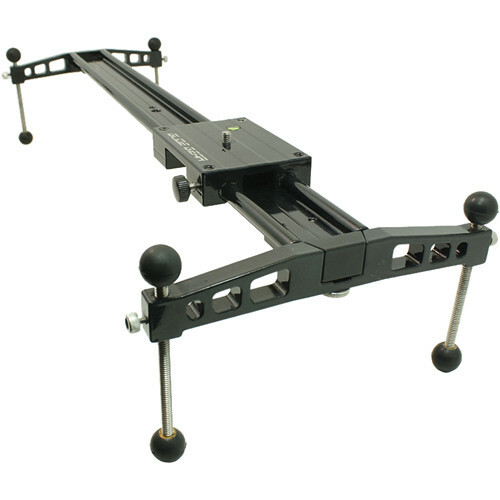 The 500 has a pre-set counterbalance of 2.4kg (5.3 lbs), but is able to support equipment of up to 5kg (11 lbs). 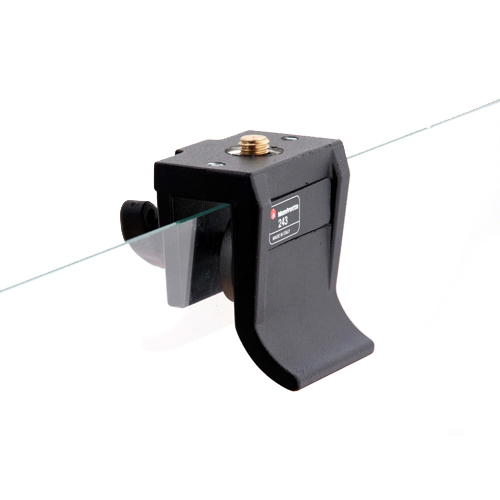 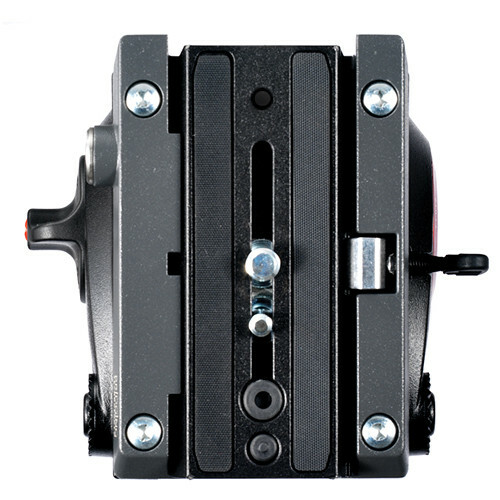 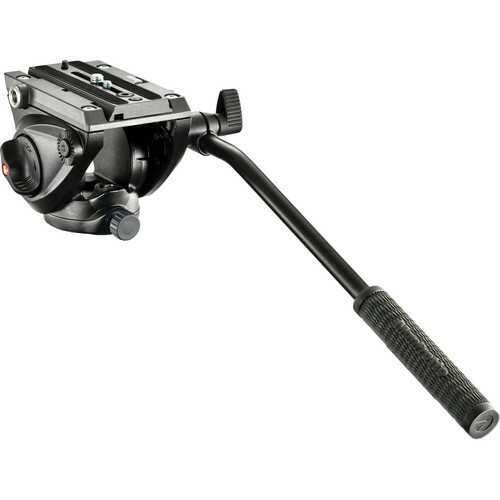 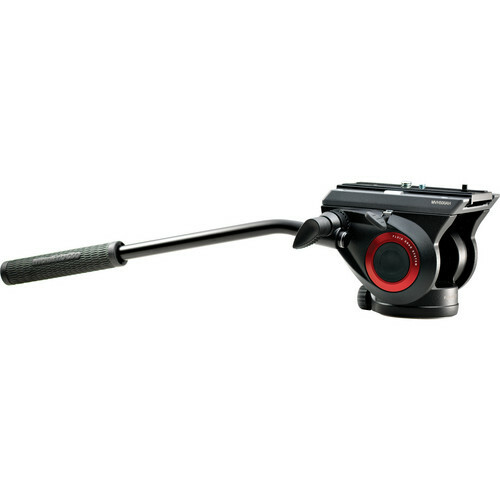 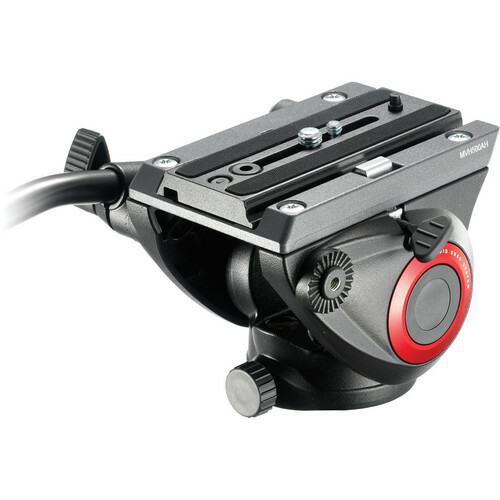 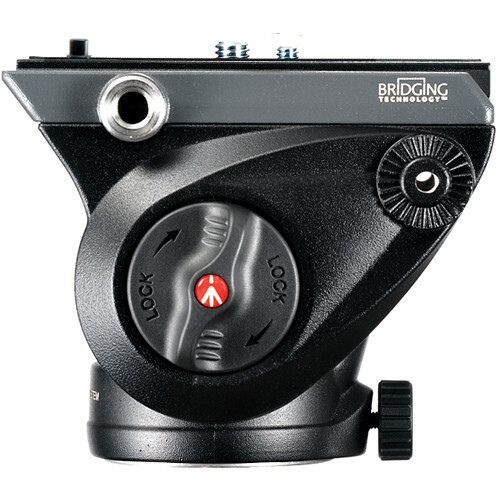 The 500 has one Easy Link 3/8″ connector to allow an external monitor or other accessory equipment to be fitted. 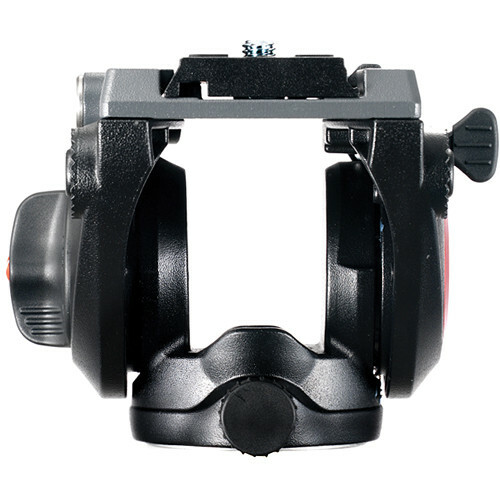 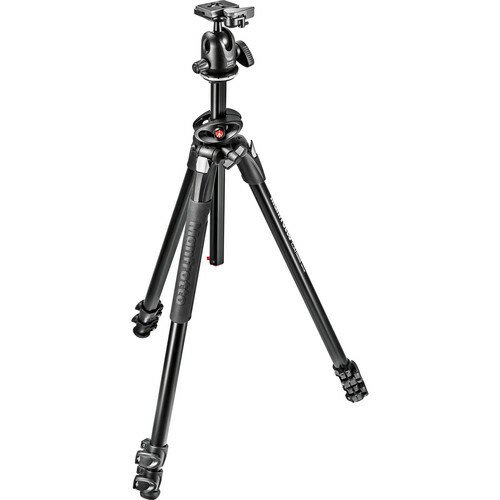 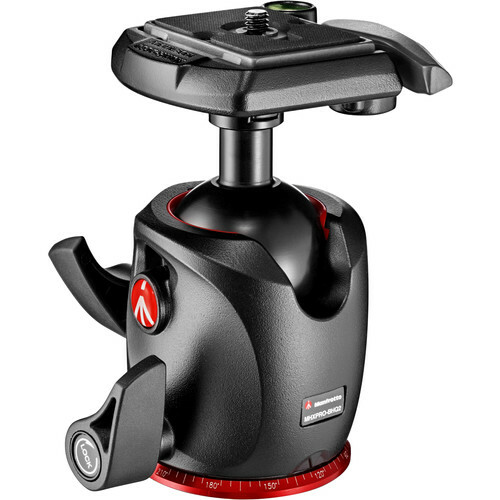 MVH500AH head with flat base tripod mount for attachment to a hybrid photo/video tripod, a traditional photo tripod, slider, a monopod or other supports.